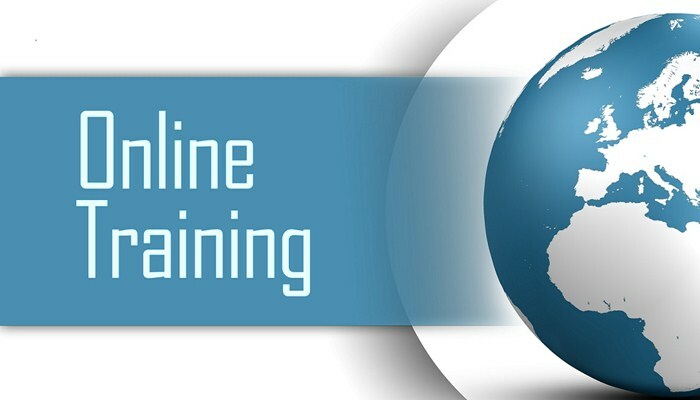 Online training has grown in popularity over the past decade due in large part to the ease with which learning professionals can develop and deliver online training. Rapid online training authoring tools and web-based learning management systems have easily filled than the traditional classroom trainings as it has become more expensive. The joining of eLearning tools and highly scattered working environments has created a perfect reason for why online training could replace much of the traditional classroom training that occurs in organizations today. There are studies which show that remote learners can outperform the traditional classroom participants as more companies are shifting their employee development resources to online training. Also in the modern business age, companies that are unable to adjust their learning practices are the ones the get left behind. Bodhih’ s online trainings are more effective, solution based and focused on innovative technology that will engage new and young talent to improve performance. What a successful E-learning Environment needs?